Friends of the Cabildo and the Louisiana State Museum have joined its strong educational backgrounds to create the first Friends of the Cabildo Adult History Class beginning May 28th. 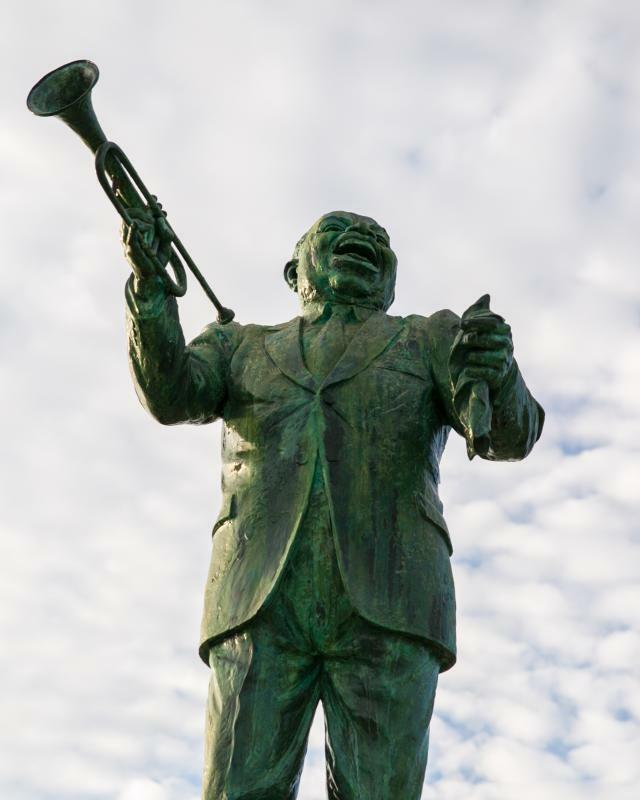 Focused on the diverse and unique Neighborhoods of New Orleans, the five-week class will dissect the often debated and completely New Orleans distinct areas of the City. Beginning with the French Quarter and Faubourg St. Mary, each session will look at some of the different neighborhoods from the Garden District to Faubourg St. John to suburbanization of the 1950s. Facilitators of the class include Historia President Dr. Charles Chamberlain, Louisiana State Museum historians Joyce Miller and Dr. Karen Leatham and Historic New Orleans Collection curator John Magill. Classes begin each consecutive Wednesday night at the Old U.S. Mint (400 Esplanade Avenue) at 5:30 p.m., with lectures from 6 p.m. - 8 p.m. Students will not given a test at the end or have homework related to the class. The cost for the class is $200.00. The cost for the class is $200 and is a donation to Friends of the Cabildo.